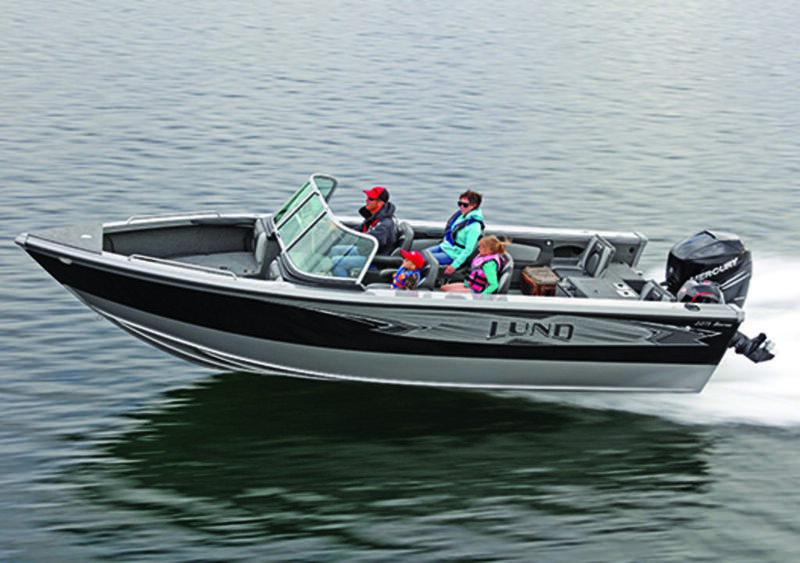 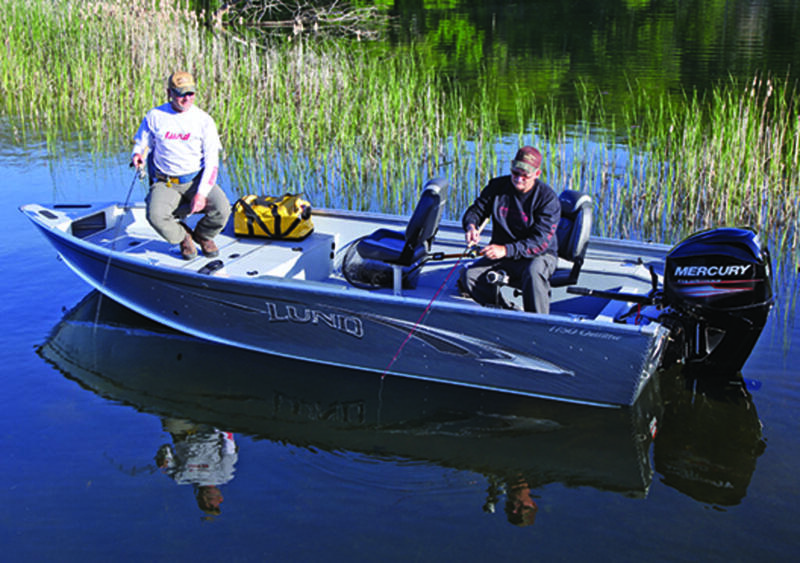 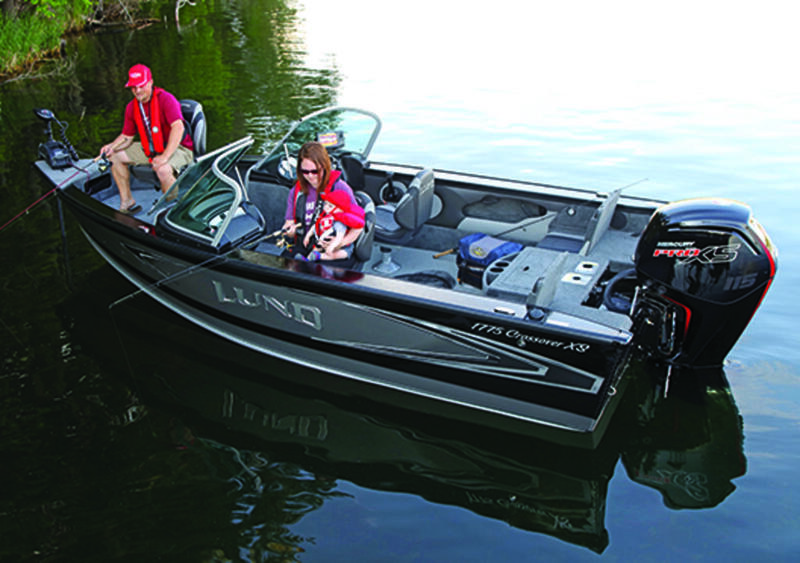 The 1775 Lund Impact is sure to deliver the ultimate aluminum fishing boat experience. 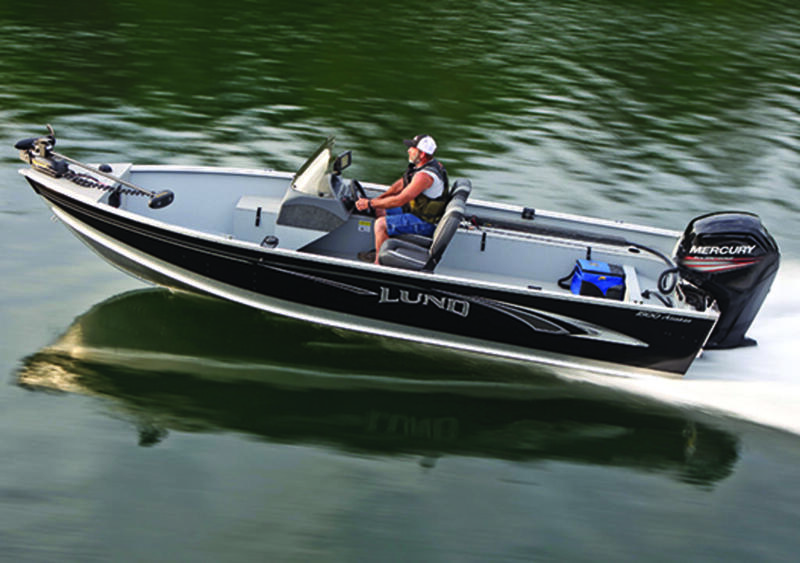 This boat is over 17? 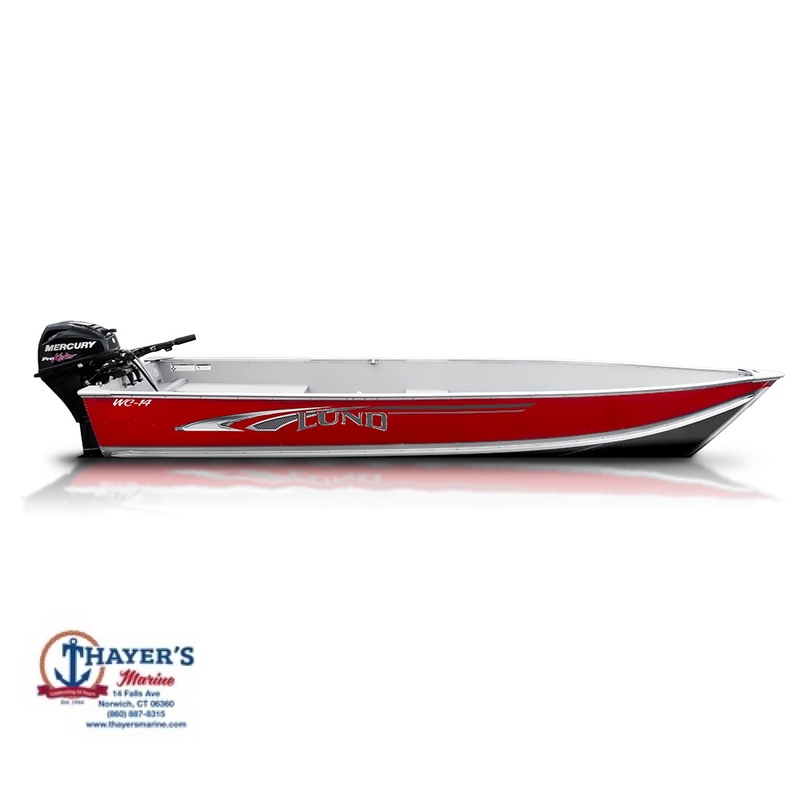 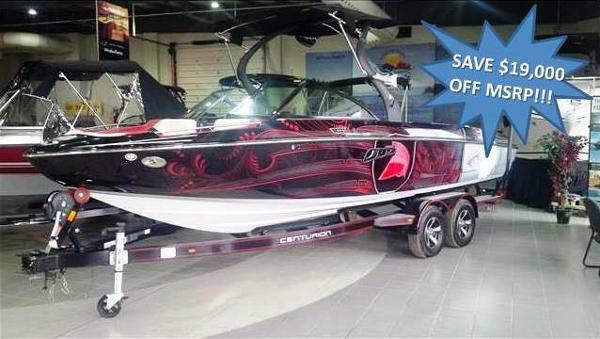 long and comes with a side console or full windshield model. 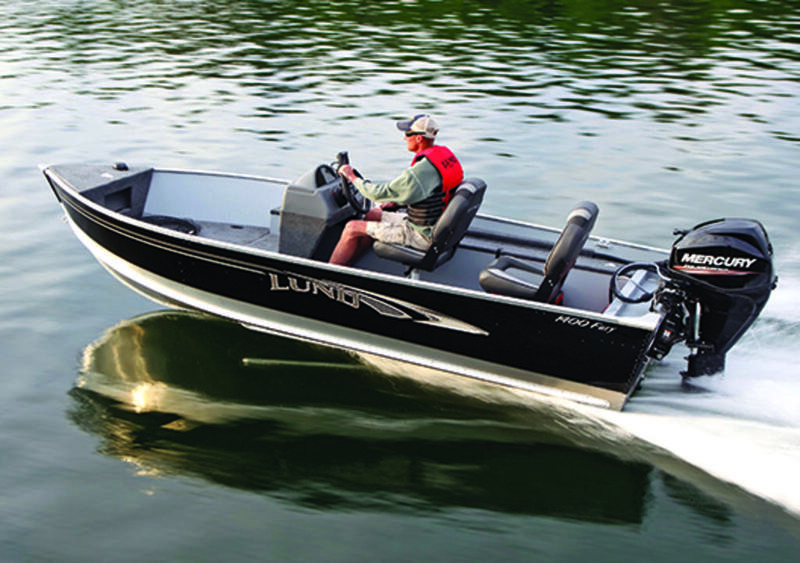 The 1775 Impact is loaded with fishing features such as a center rod locker, two livewells, large casting decks and even a rear flip seat option. 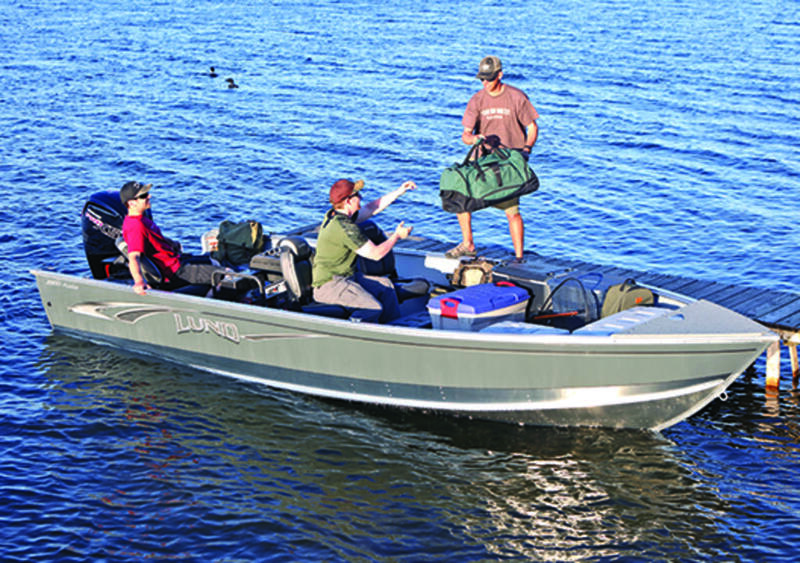 Be it musky (muskie), walleye, crappie, or bass, this boat?s one of the best aluminum boats around. 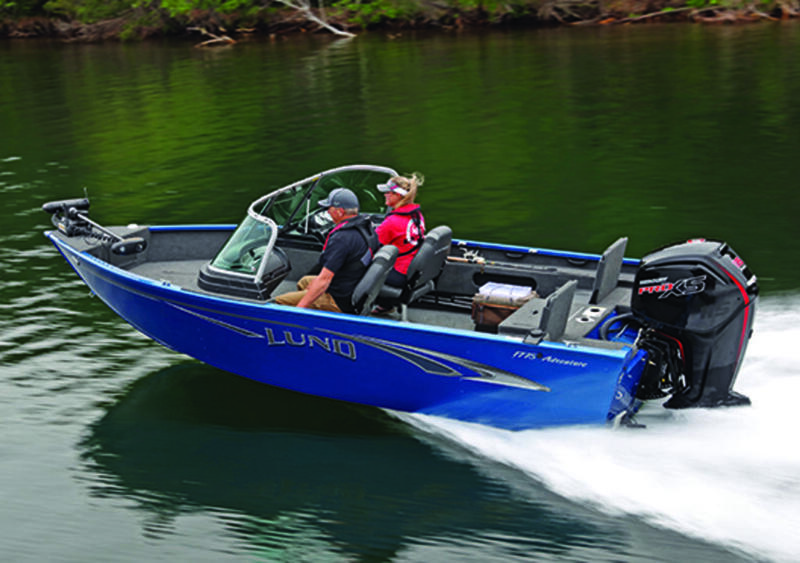 * While every reasonable effort is made to ensure the accuracy of this information, we are notresponsible for any errors or omissions contained on these pages. 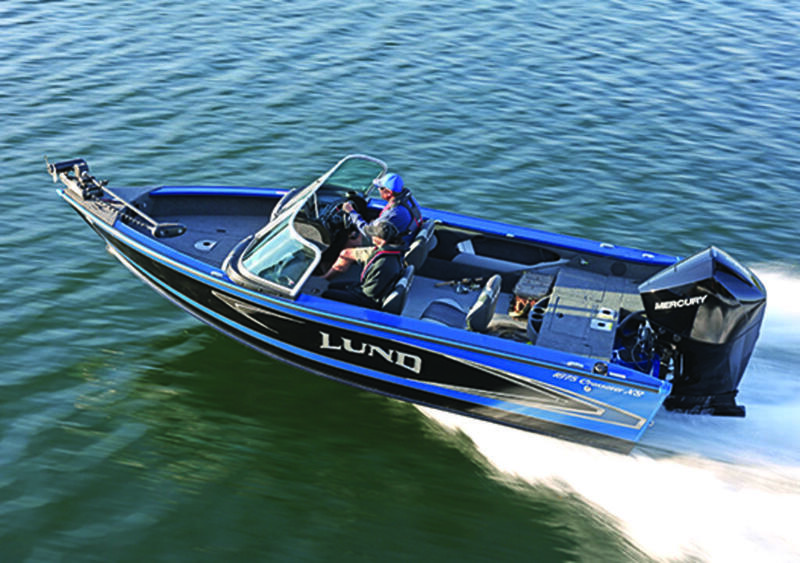 Please verify any information inquestion with PIRATE COVE MARINA.